GLAND, Switzerland (30 November 2018) - Government climate negotiators head to Katowice, Poland this week to join the 24th UN climate talks, hot on the heels of a number of reports just released which set the scene for catastrophic climate impacts without urgent, scaled up climate action. The scale of the challenge - and the opportunity - that this meeting presents should help focus minds, says Pulgar-Vidal. - A commitment from Parties to update and resubmit improved country climate plans (or nationally determined contributions or NDCs). “We have to ensure that we don’t fall short of expectations for this round of negotiations,” says Pulgar-Vidal. The outcomes of COP24 must consolidate the momentum created in 2018, and lay the groundwork for a successful UN Secretary General’s Summit in 2019 and the enhanced climate commitments and actions the world needs for its survival. “Without aggressive, ambitious climate action, it will become virtually impossible for the world to avoid overshooting the 1.5℃ of warming,” he said. 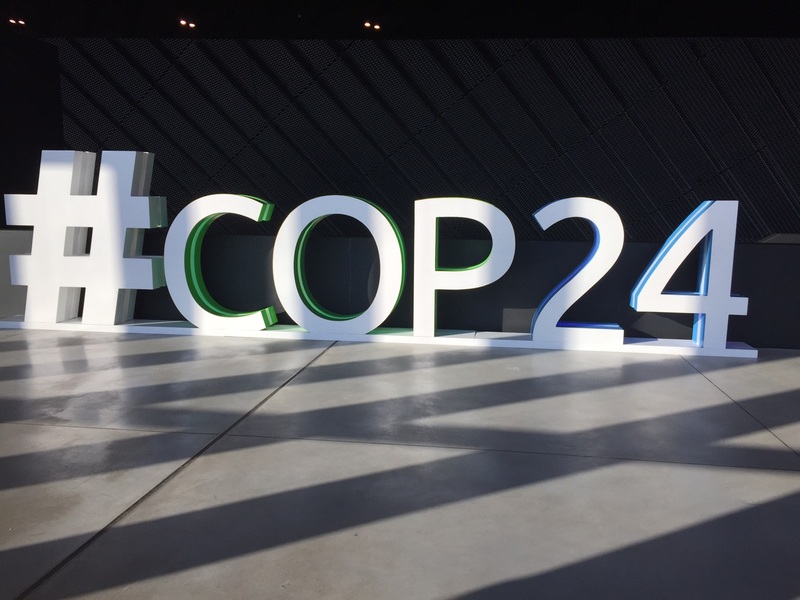 Visit WWF’s COP24 website here for daily updates, news, announcements. Visit WWF’s pavilion at COP24 #pandahub. The full programme is here. The 24th session of the Conference of the Parties (COP 24) to the UNFCCC will take place from 2-14 December 2018, in Katowice, Poland. COP24 takes place in Katowice, Poland this year.